INTERESTED IN PARTNERING WITH US FOR ONE OF OUR UPCOMING EVENTS? The ASID Foundation is working to build a stronger, highly-educated, and socially-conscious design community. The Foundation is dedicated to providing the resources and tools necessary to grow the interior design profession through scholarships, research, and education with the support and donations of members like you. The ASID Foundation supports innovative research and education that articulates knowledge and collective intelligences about how interior design impacts behavior. The Foundation actively provides funding to unique initiatives that contribute to its mission and supports the industry that is motivated to build a better world for all. 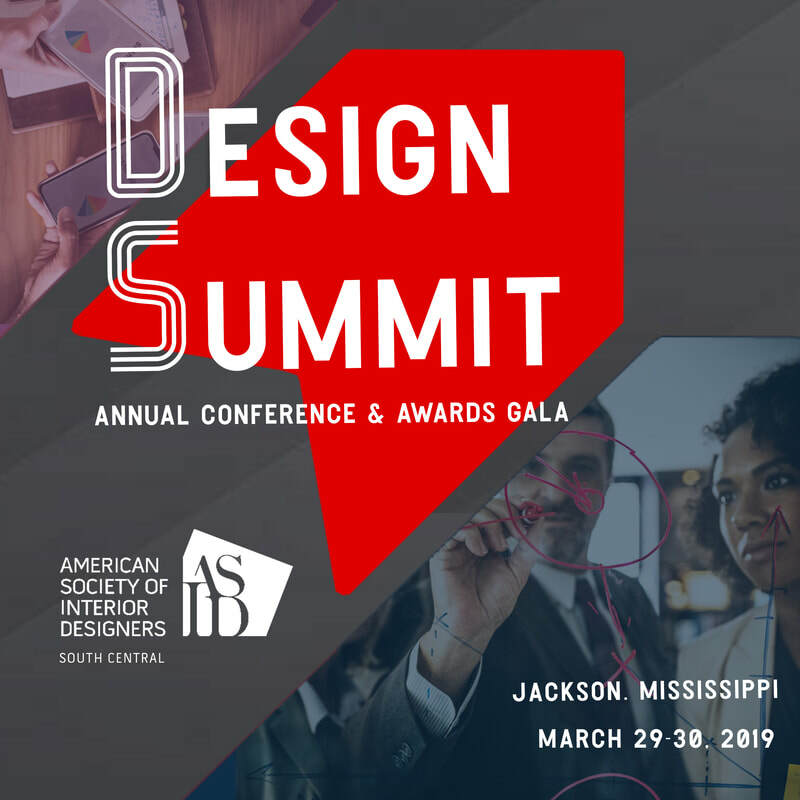 The South Central Chapter supports the ASID Foundation throughout the year by donating a portion of our ticket sales from our Signature Events and Design Summit. You may also add an additional donation amount while registering for each of these events. In addition to supporting the Foundation through our ticket sales, we hold a Raffle annually, with proceeds being donated to the Foundation. During FY2018, we raffled off a piece of artwork that was live painted during one of our events! Stay tuned for more information about special donation opportunities throughout the year. To donate to the ASID Foundation directly, please click on the "Donate Now" button below. THANK YOU TO OUR 2019 ANNUAL PARTNERS!